On the 2nd November 2018, Class 2 Celebrated the Day of the Dead Festival. 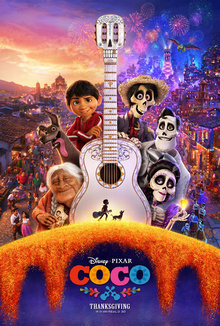 We decorated t-shirts, made puppets and watched and reviewed the film Coco. Last week, as part of our Mexico Topic, Class 2 tried Mexican Food. Everybody coped really well with the new tastes and participated well. On Friday 9th November, Class 2 began their Civil Engineering Partnership Project with Eurovia. They built towers with spaghetti and marshmallows. All of the children enjoyed the experience and are looking forward out our next project. We have been using base 10 to help us work with numbers to 1000.